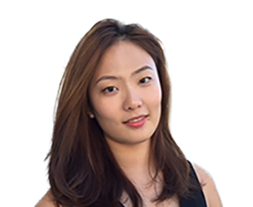 Prior to joining Accordant, Chang worked in digital marketing at an NGO organization. She graduated with her Master’s degree in Media Management from Fordham University. Before coming to the U.S., she worked in the TV industry as an assistant talk show director in Beijing, China. Chang loves outdoor activities and adventures. She wants to learn how to skydive and plans to bicycle around the entire island of Taiwan next year.